With many of us stuck in the negative equity trap and having little choice current abodes, the idea of doing up our homes has never been more tempting. Whether it’s to accommodate additional family members or simply to make the most of what we already have, there are plenty of options for those looking to do more. Although it can cost a tidy sum to renovate an existing property, a measure introduced in the last budget should help keep costs down, meaning you can remodel, to your heart’s content, without it setting you back too much. The Home Renovation Incentive scheme, which is running until the end of 2018, provides an income tax credit of 13.5 per cent for homeowners who spend up to €30,000 on remodelling projects. The minimum credit is €595, based on the minimum qualifying expenditure of €4,405. The maximum is €4,050, based on the maximum qualifying expenditure of €30,000. Some people also benefit from the Better Energy Home Scheme grants for bigger jobs such as insulation. However, be warned that those who get grants under the Sustainable Energy Authority of Ireland (SEAI) administered scheme get less if they then apply for money back under the Home Renovation Incentive Scheme. WHAT CAN YOU GET FOR UNDER €50,000? If you‘re extending from the rear of your property, you should extension for €50k (not including fittings). An attic conversion can generally cost from €20k to €40k. Replacing your bathroom suite, and renovating it, should set you back between €5k and €15k, depending on specification. 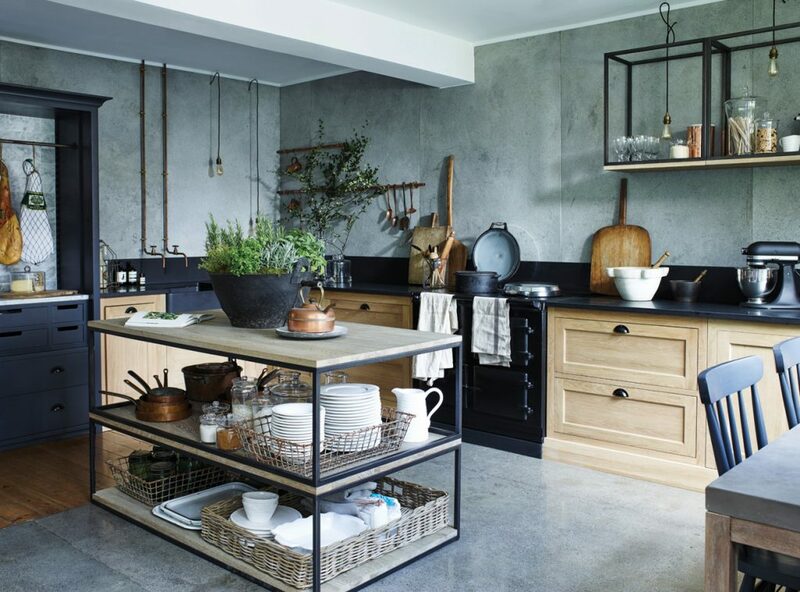 Kitchen renovations can cost from €10k to €35k, depending on specification. An extra bathroom can cost about €20k. 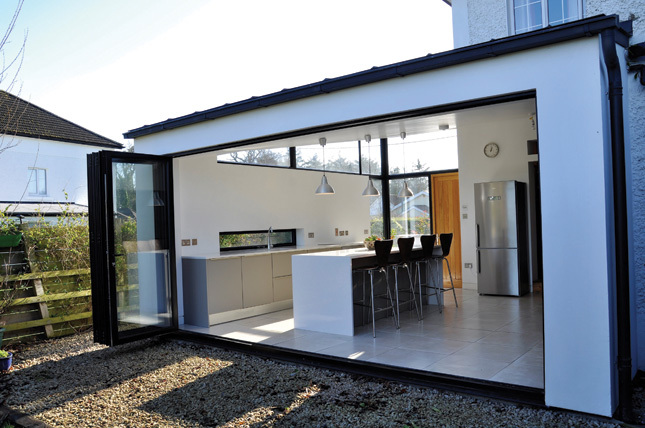 TOP TIP: An extension that's under 40m2 in size won't require planning permission.  WHAT WORKS QUALIFY UNDER THE HOME RENOVATION INCENTIVE SCHEME?